What About My CDA? How does the new WAC recognize my accreditation? 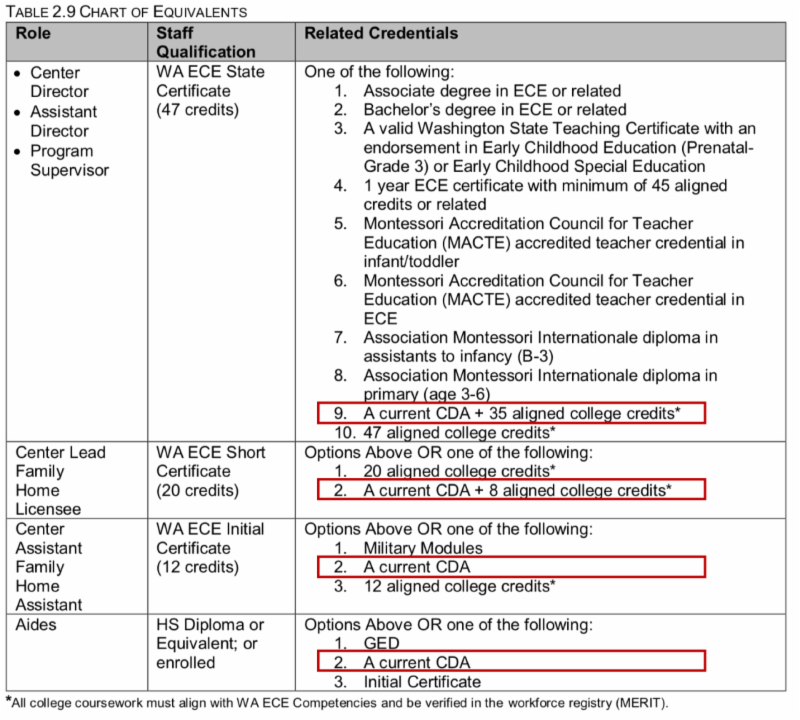 What about my CDA and how does the new WAC recognize my accreditation?